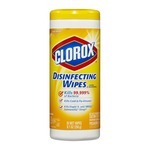 I like to use these wipes for quick cleaning jobs, or for sanitizing the counters. 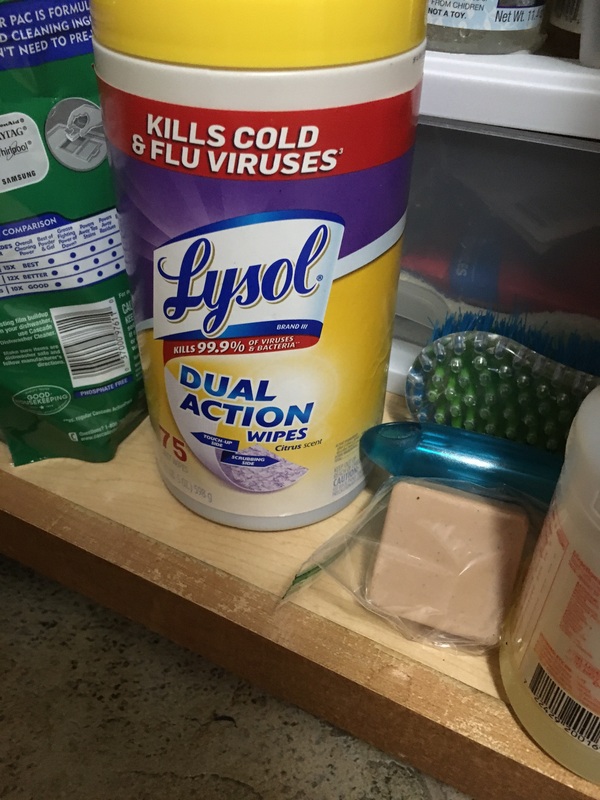 I especially like to use some to go around the house after my family has been sick, to wipe down surfaces. This product is a keeper. 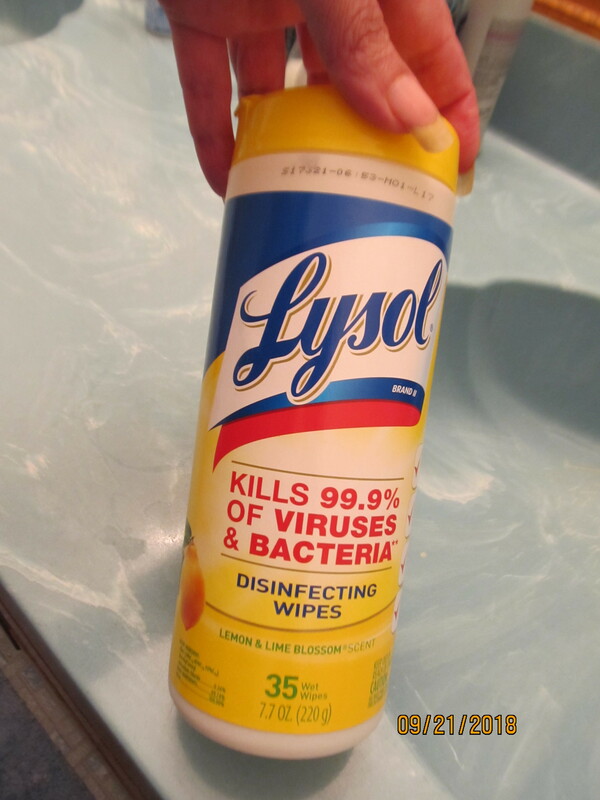 Use it to disinfect all over the house from my bathroom to kitchen. 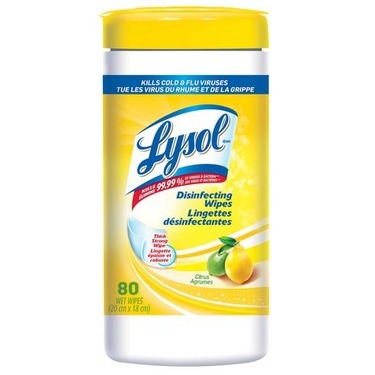 It’s my go to when someone has a cold or flu to disinfect door knobs, remotes,etc. I also carry one in my car and take one along when we travel to disinfect hotel room remotes, door handles, any surface I feel needs it. Also love the fresh scent! 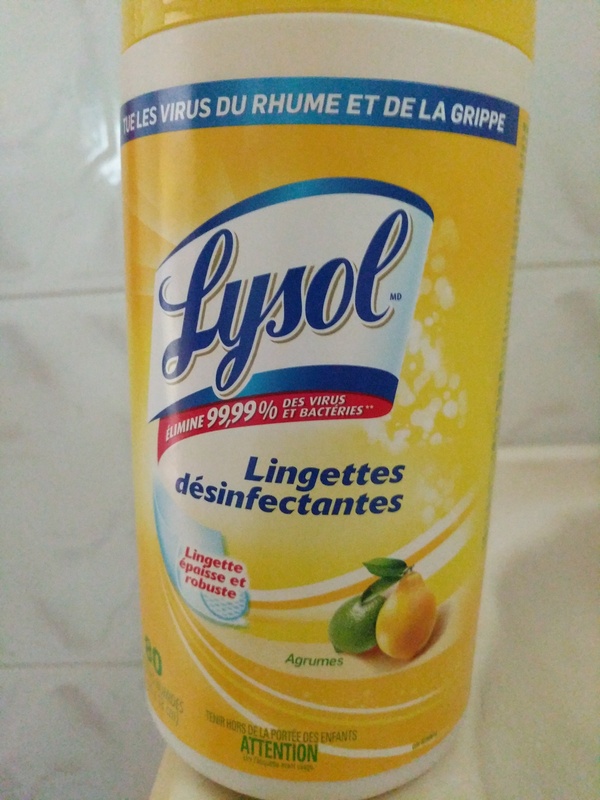 J'adore ces lingettes, elle sentent bonne, elle sont utilisent autant dans la maison que dans la voitures. Je les trainent partout ! C'est super et pratique à avoir. 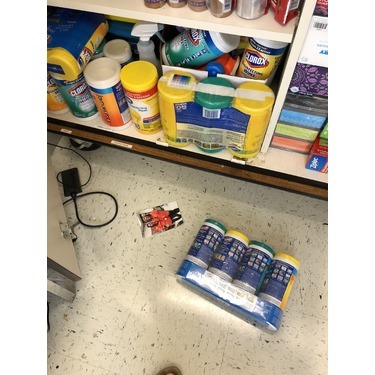 I love this product these are my go to for any mess! 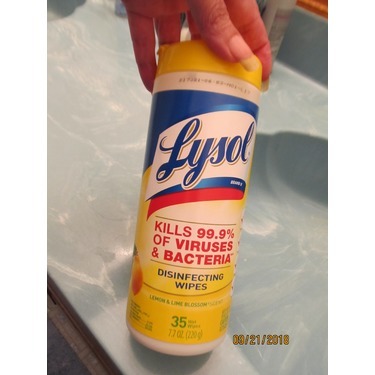 I use them to clean everything they are so durable smell great and work so amazing! I always have so many in my house! 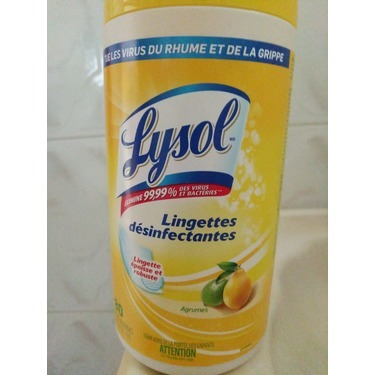 Lysol are my go-to wipes! 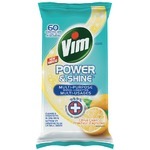 I use them to clean pretty much everything. I used to use the Spring waterfall fragrance, but got the Citrus fragrance on a promotion and now I just get those! 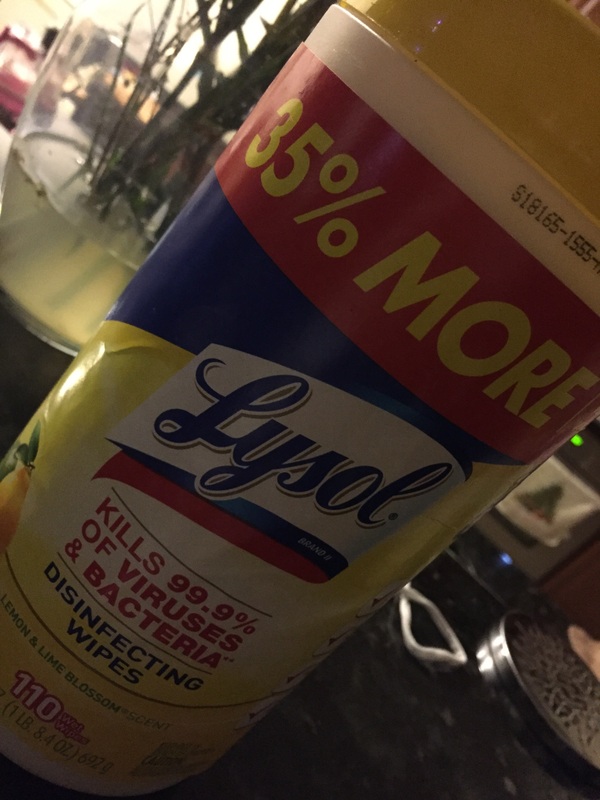 I love lysol wipes.. makes cleaning very easy and smells great. 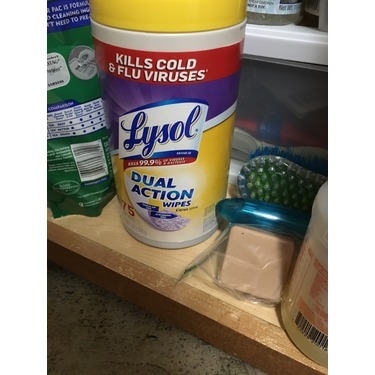 I feel confident they disinfect the surfaces. I especially love the sunkissed linen smell. Great invention! These wipes are my go to! 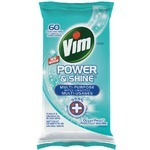 I use them to clean just about everything. I always take them on vacation with me as well and end up using them to wipe down various surfaces in hotel rooms and have even used them to wipe out the bath tub before using it! These are amazing!! 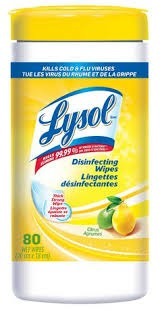 I use them to wipe down my counters daily! 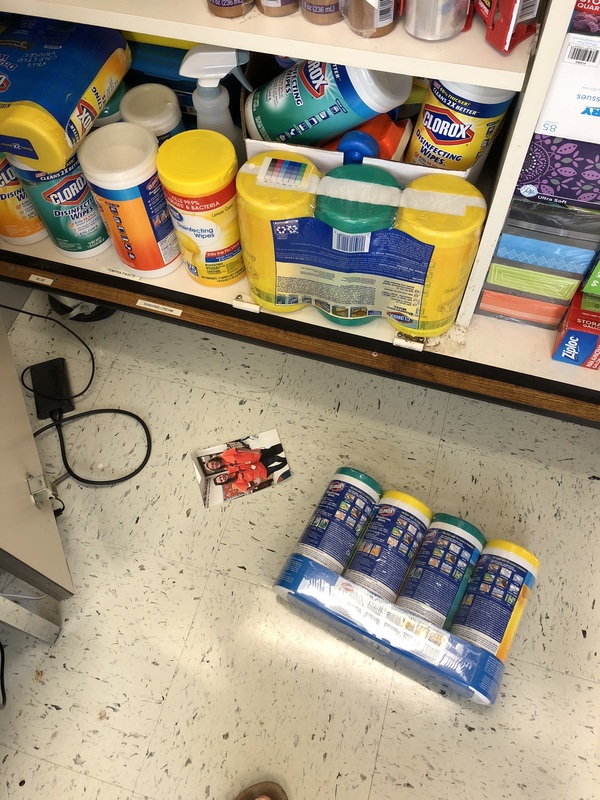 They are good for a quick clean if you need to clean up a spill on the floor as well! 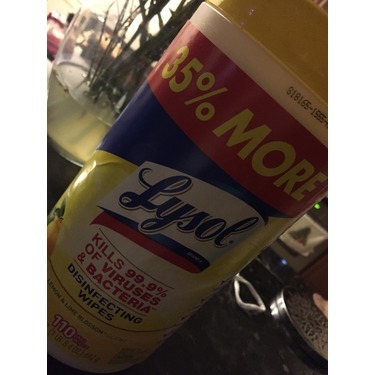 They disinfect which is awesome, it's an added bonus. I buy them by the case! This product works! 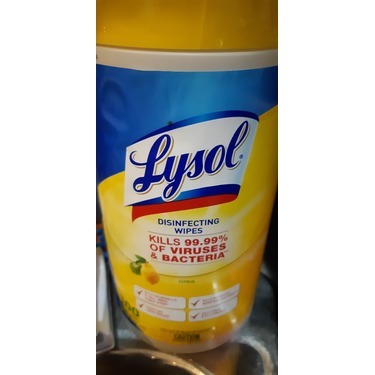 I use it on my counters, bathroom and walls. One wipe goes a long way. 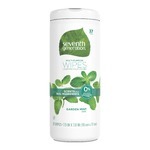 What I love most about this product is the scent- it’s not too strong or overpowering. Additionally, this product is cost effective, it’s a win-win situation!